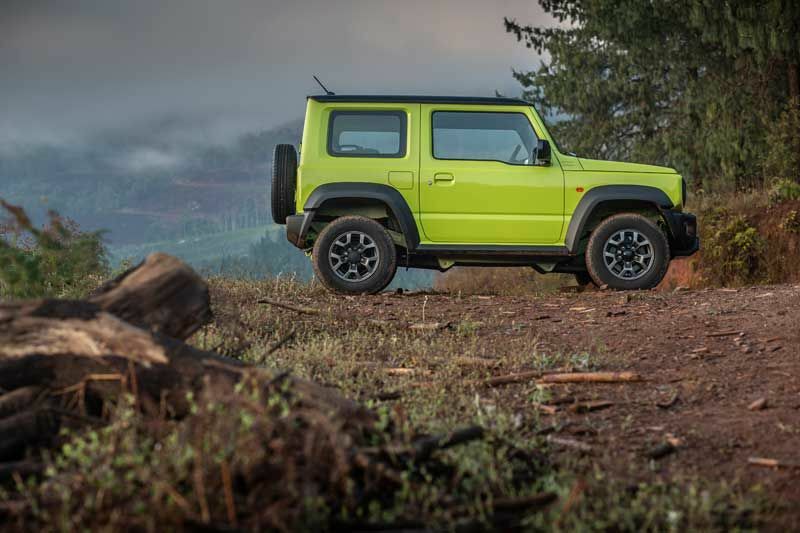 From humble beginnings as the Suzuki Samurai and SJ410 to what we see today, the character and Jack Russell tenacity of the Suzuki Jimny is alive and well. 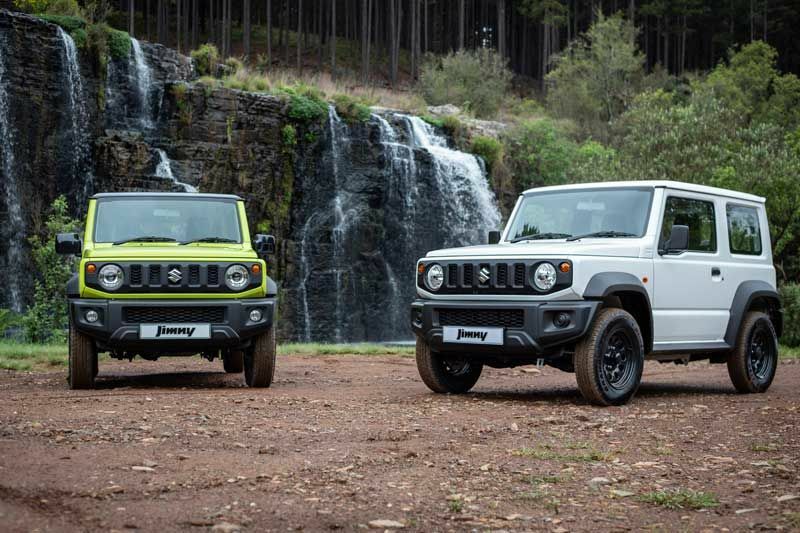 Now with modern day trimmings and with a refreshed face which includes a new bonnet, a cosmetically pleasing air scoop, redesigned grille and a bolder front bumper, I’m sure you’ll agree, all add up to a more powerful appearance. 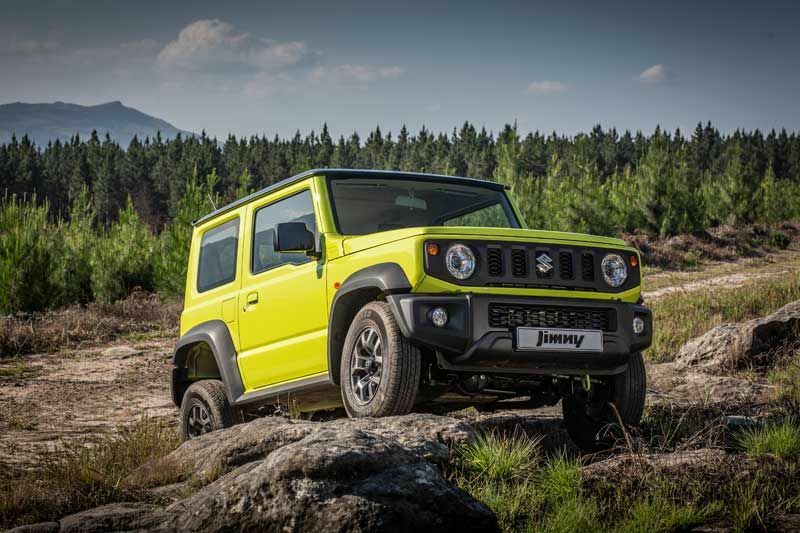 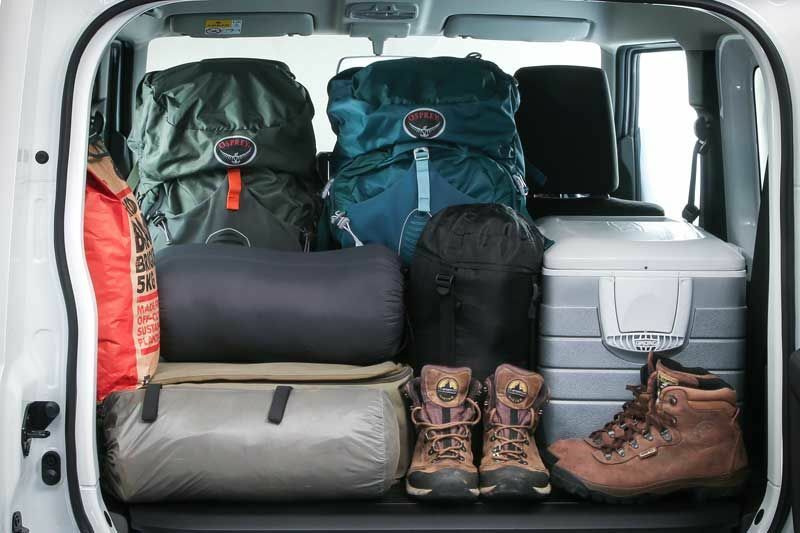 These updates endow the Suzuki Jimny Special with a fresher appearance inside and out, the compact all-terrainer’s technical underpinnings continue to offer a compelling combination of agile handling, legendary all-terrain capability, willing performance and pocket-pleasing fuel efficiency. 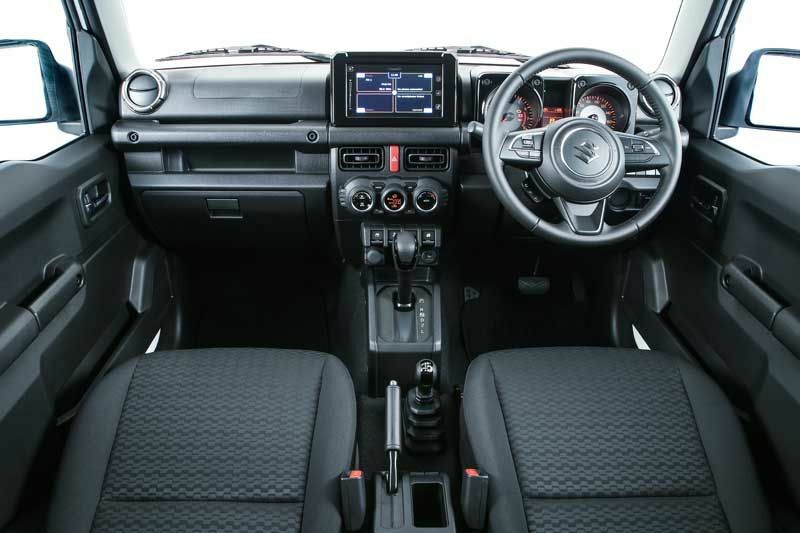 The introduction of a new four-speed automatic transmission option for the Jimny will please owners seeking the convenience of clutchless operation, especially in urban traffic conditions, while also making access to the Jimny’s legendary off-road capability even easier. 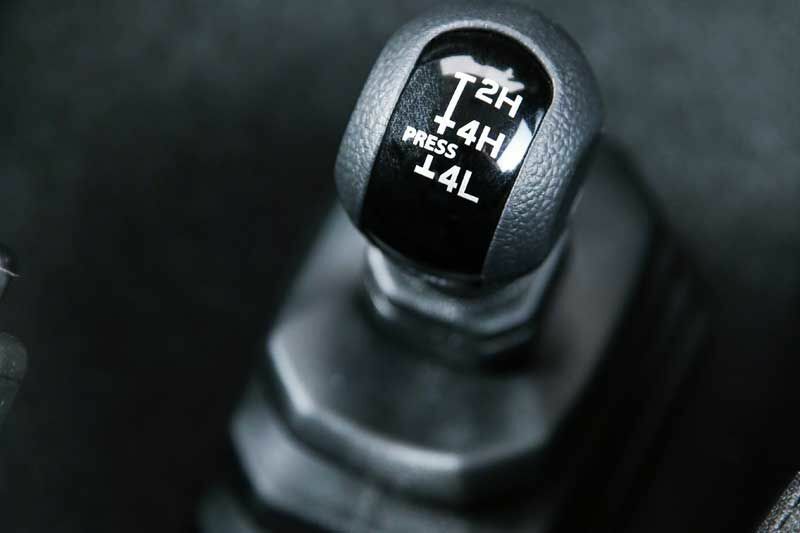 As with the manual gearbox version, the automatic transmission is still partnered by a transfer case offering low-range operation for almost unstoppable traversability over the roughest and most challenging terrain. 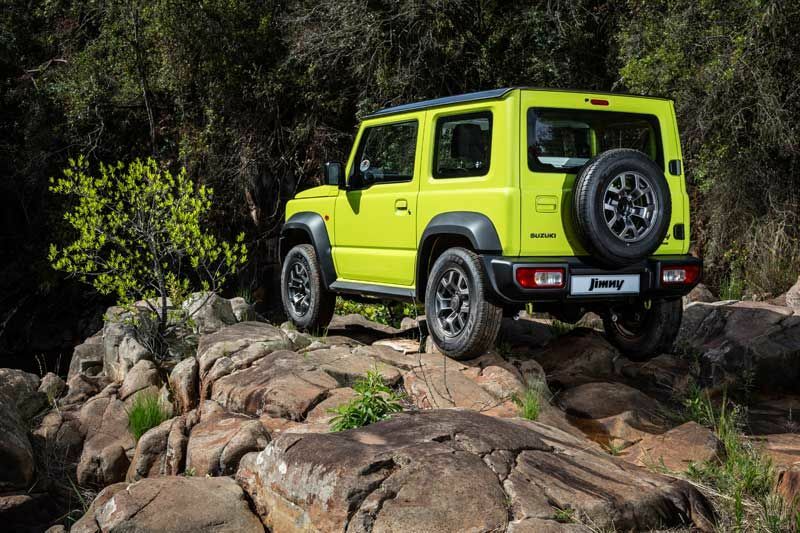 The updated Jimny is still powered by a lively and economical 1 328 cc four-cylinder engine, with a maximum power output of 63 kW at 6 000 r/min, linked to a torque peak of 110 Nm at 4 100 r/min. 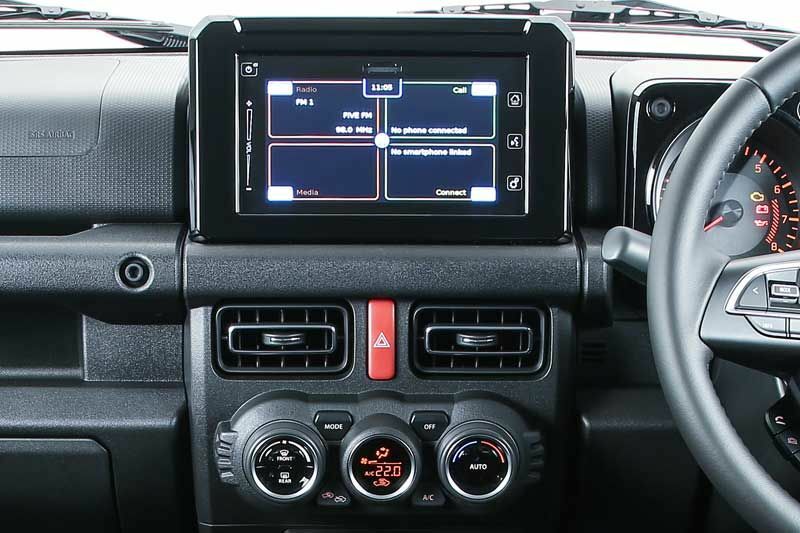 The comprehensively equipped interior includes remote central locking, a CD receiver sound system, electric windows and air-conditioning. 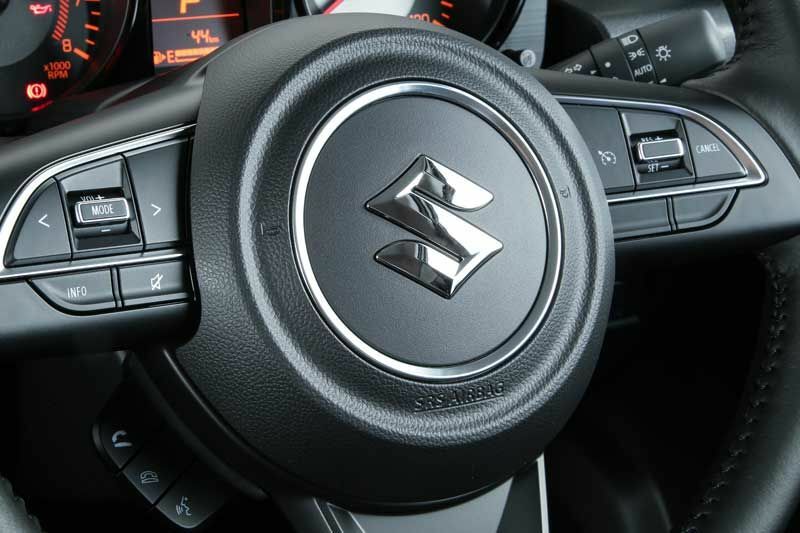 Safety features include dual front airbags, head restraints, inertia reel seatbelts, and ABS anti-lock brakes.